Like all hobbies and occupations, the DIY lifestyle comes with its own set of jargon and cryptic terms. For those in the know, these terms save time, allowing complex ideas to be communicated quickly. Electrical circuits are a science unto themselves, but there is one term that all DIYers need to know: Amps. Amperage is a measure of the strength of an electrical current. 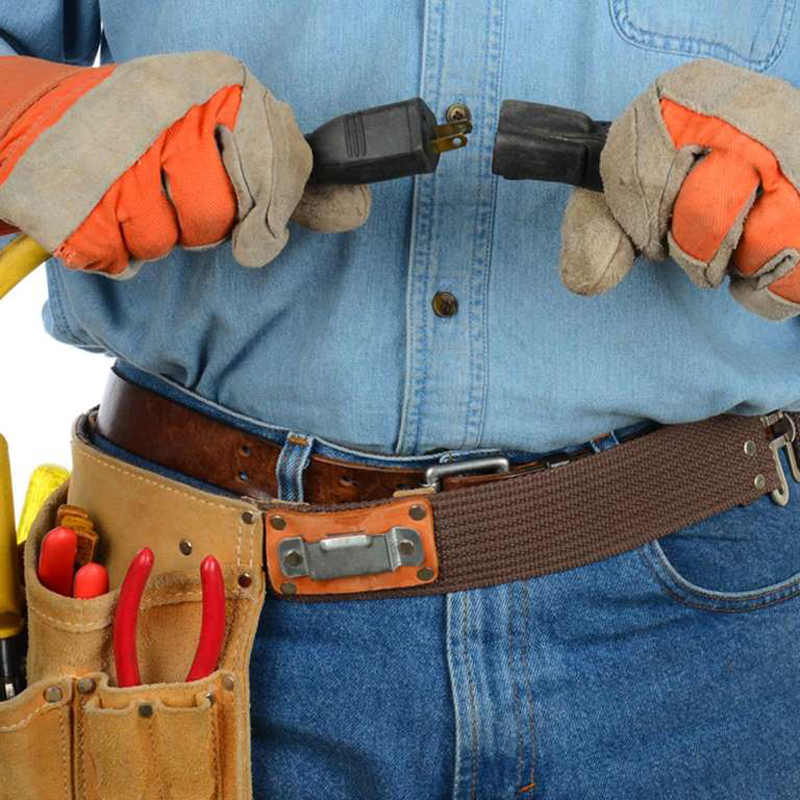 Electric tools have an amperage rating, as do circuit breakers and extension cords. When selecting an extension cord, look for an amperage rating that meets or exceeds the amperage of the tools you'll be powering with it. This will prevent the cord from overheating, and ensure that your tool can draw sufficient power to run properly. This in-depth examination of circuit load and tips for preventing electrical overload is a must-read. 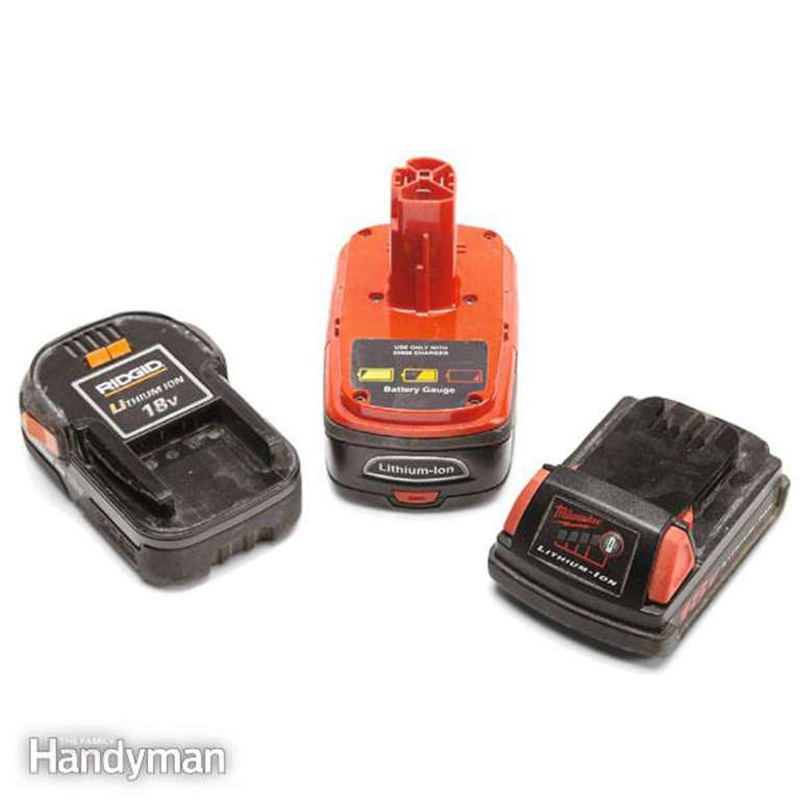 Cordless power tools have revolutionized the construction and DIY fields. As battery technology has improved, tools can run longer and draw higher amps, than ever before. The majority of rechargeable tool batteries on the market are Lithium Ion (Li-ion), having supplanted Nickel-cadmium (Ni-cad) units. Li-ion batteries are smaller, lighter and more environmentally friendly than Ni-cad, although they are more expensive.Like all batteries, Li-ion tool batteries have a limited lifespan. Worm-drive circular saws derive their nickname from the offset gearing in their motor. Worm-drive saws have their motor mounted behind the blade, while direct-drive circular saws (sometimes called 'sidewinders') have the motor mounted to the side of the blade. Any saw can have a worm-drive design, but the differences are most noticeable in handheld circular saws, and it's when buying one of these tools that you need to know the difference.Worm drives have lower RPMs, but higher torque, making them more powerful than direct-drive saws. They tend to weigh more, but that weight can be used to your advantage when making plunge cuts or ripping boards. That same weight, however, makes them less desirable when cutting overhead or on a ladder. Worm drives are often built so that the blade is to the left of the motor, while direct drives are normally blade right. This means that worm drives give a better line of sight to right-handed carpenters, while direct drives favor lefties. Torque' describes rotational force. It's a phrase that's usually used in connection with drivers and wrenches. But more torque isn't always better! For delicate work, a DIYer will need to know the torque applied to a given fastener; too little won't sufficiently tighten the material, while too much might strip a head or snap a thread. 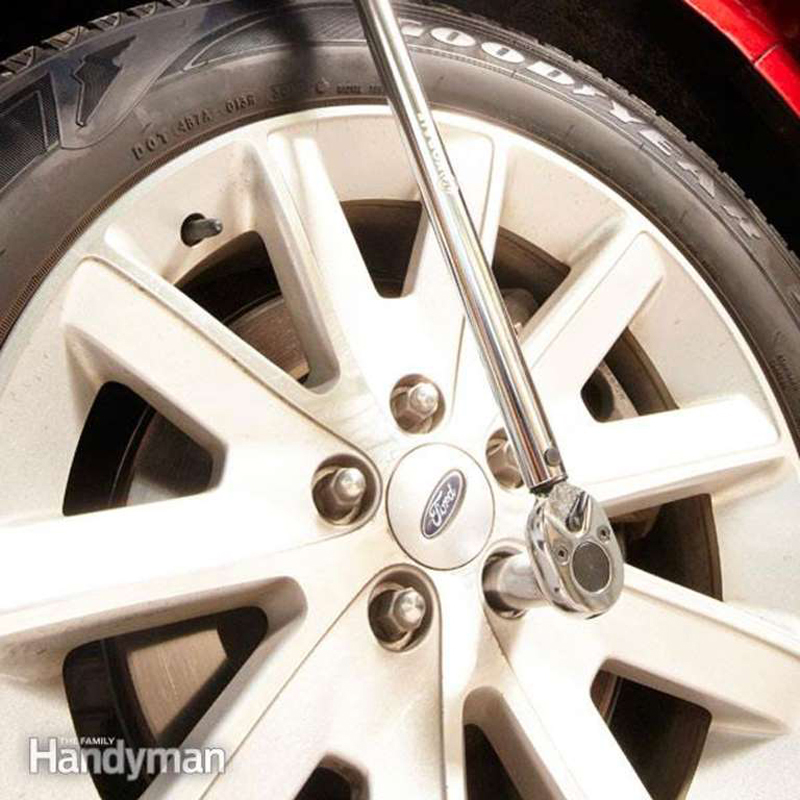 If you want to play it safe, consider learning how to use a torque wrench. It's a handy skill and a useful tool. When shopping for a workbench, keep an eye out for tops that can accommodate dogs. Not to be confused with canine friends, bench dogs are devices made to help hold material in place during a project, no matter how unusual its shape. 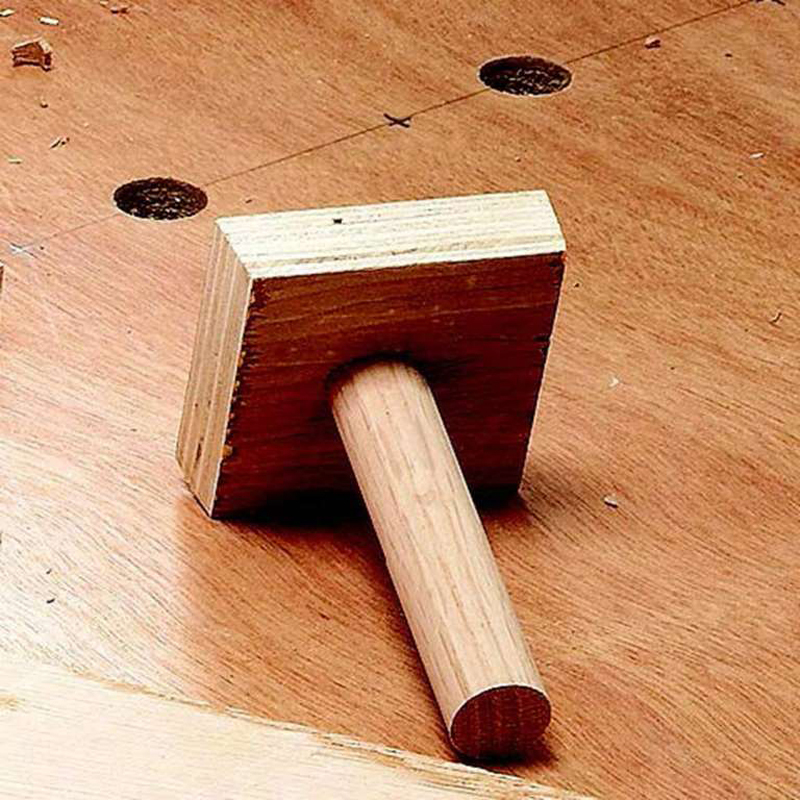 Bench dogs can come in any size or shape, but traditionally they are small blocks mounted to round pegs, designed to be dropped into holes drilled into a workbench surface. Frequently made of wood, they also come in plastic, rubber, and other materials.Not all workbenches are made to take dogs. Luckily, if yours doesn't have bench dogs, it's an easy upgrade! Just as rotary tools rotate a blade or bit, and reciprocating saws move a blade back and forth, an oscillating tool moves a blade or bit side to side in a smooth arc. It's similar to an oscillating fan—just much, much faster (and sharper!). Oscillating tools excel at getting into narrow areas where the quality of the cut has to be impeccable. If you have a delicate job where a cut needs to be made with no more material being removed than absolutely necessary, an oscillating tool is usually the way to go. Orbital sanders are power tools that move a plate in small circular patterns. 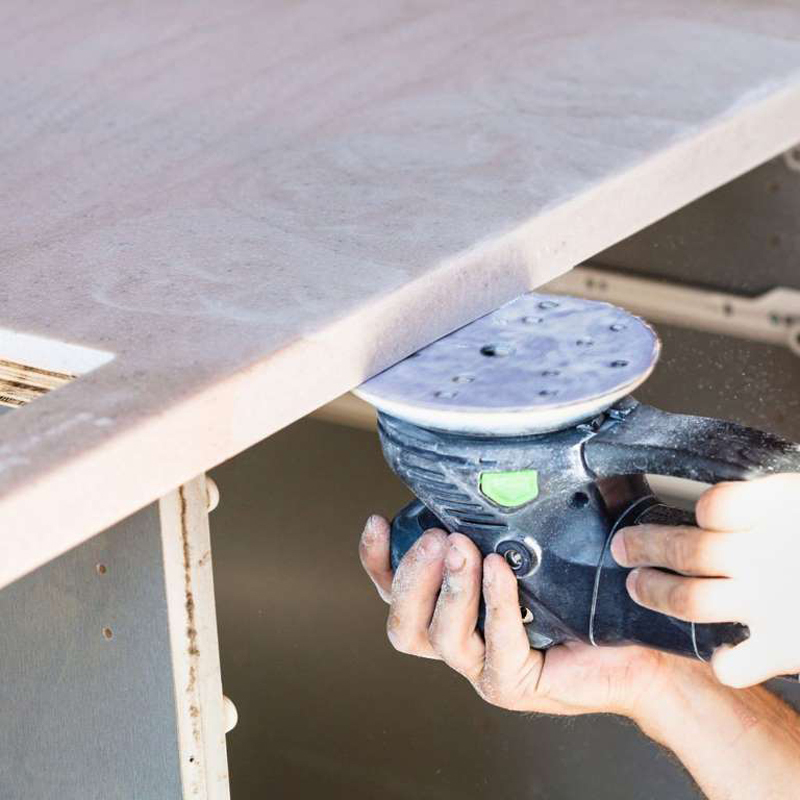 By clipping a piece of sandpaper to the sanding plate, you can quickly sand down a project. All of which sounds great, except for the small circular patterns the tool leaves on the surface. Enter the random-orbit sander.Surprisingly, it too moves sandpaper in regular patterns. The 'random' in the name comes from the pressure applied to different parts of the sanding surface. It's this difference that allows this tool to take off a surface layer of your project without leaving behind a circular patterned marking. Revolutions Per Minute is a ubiquitous measure of almost any motor-powered device, used to describe everything from an automobile engine performance to the speed of a DJ's vinyl records. 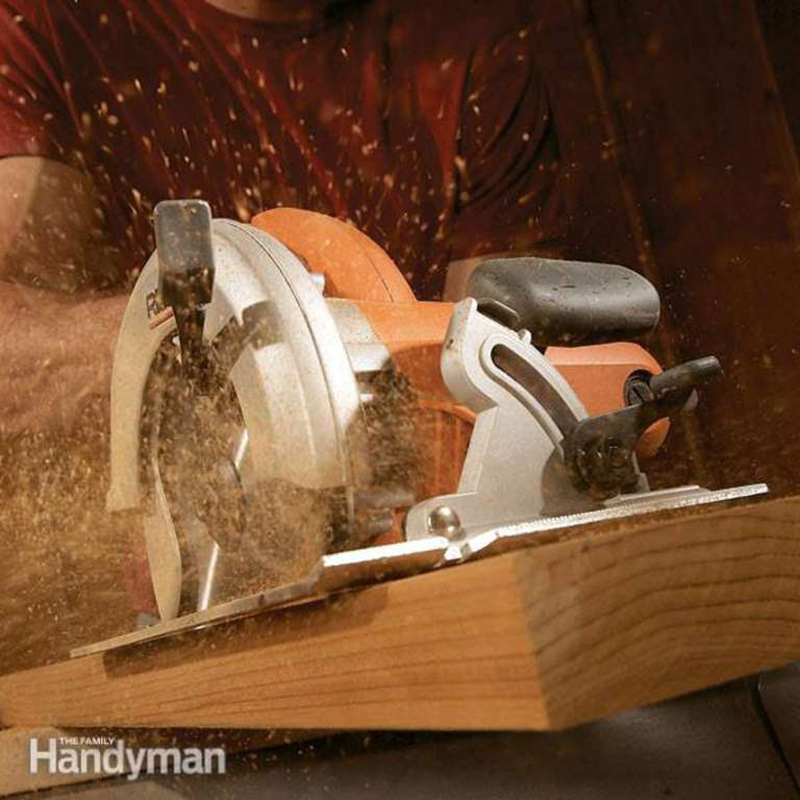 But for DIYers, it's most often used to describe the speed at which a cutting blade or grinding surface is turning. Because there are so many different applications for cutting or grinding, to be successful, you'll need to know the RPM range for a given task. 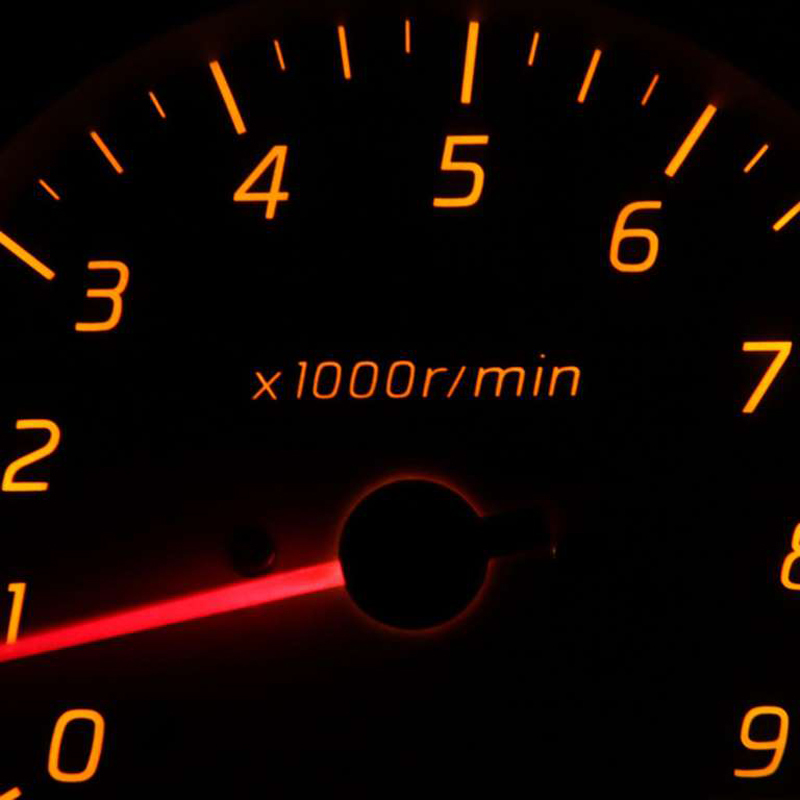 When drilling through metal, for example, you should use a lower RPM, as higher speed will generate more heat, which will in turn dull the bit faster. Look for a tool that has variable speed, or even an RPM setting to make sure you get full control of your task, and the best possible performance from your device. 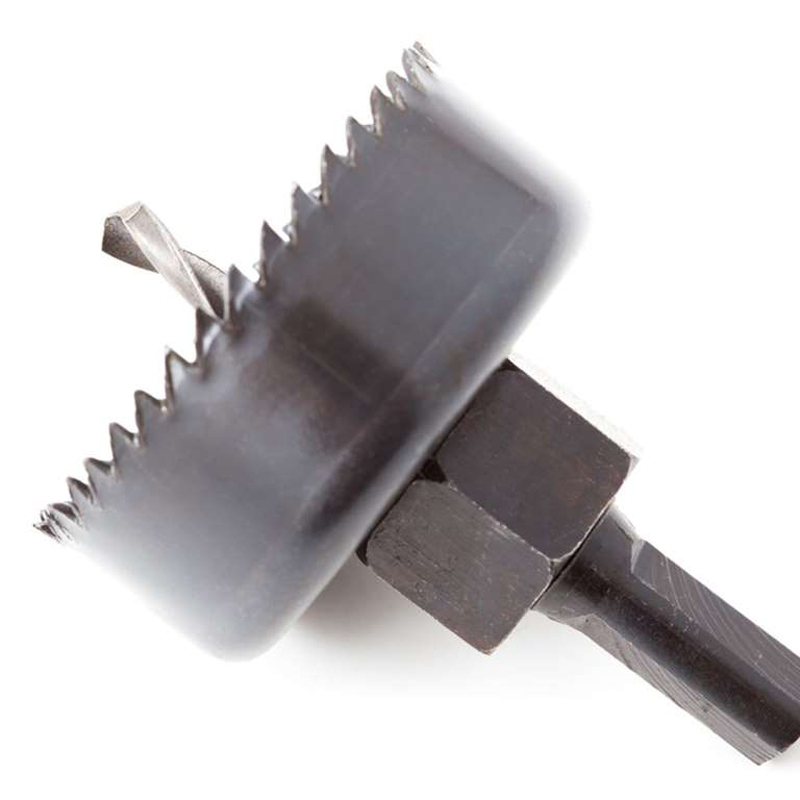 A chuck is the part of a drill or driver that allows for rapid changing of the drill bit or driver head. For years, chucks had 'keys,' small wrenches that were needed to tighten or release the chuck. 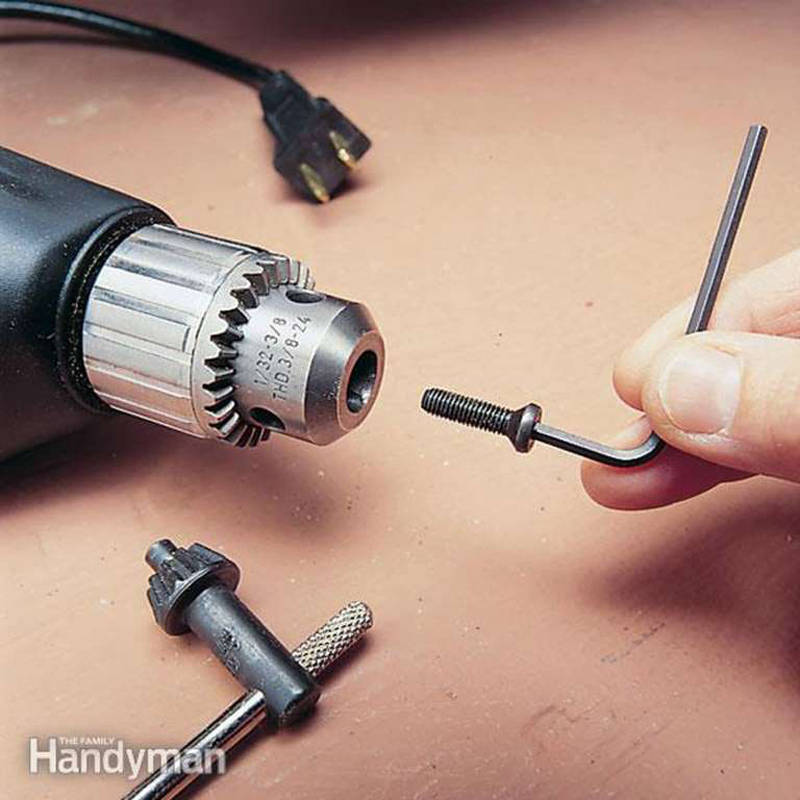 Most modern drills have keyless chucks, speeding work and ending the frustration of setting the chuck key down and not being able to find it when needed. 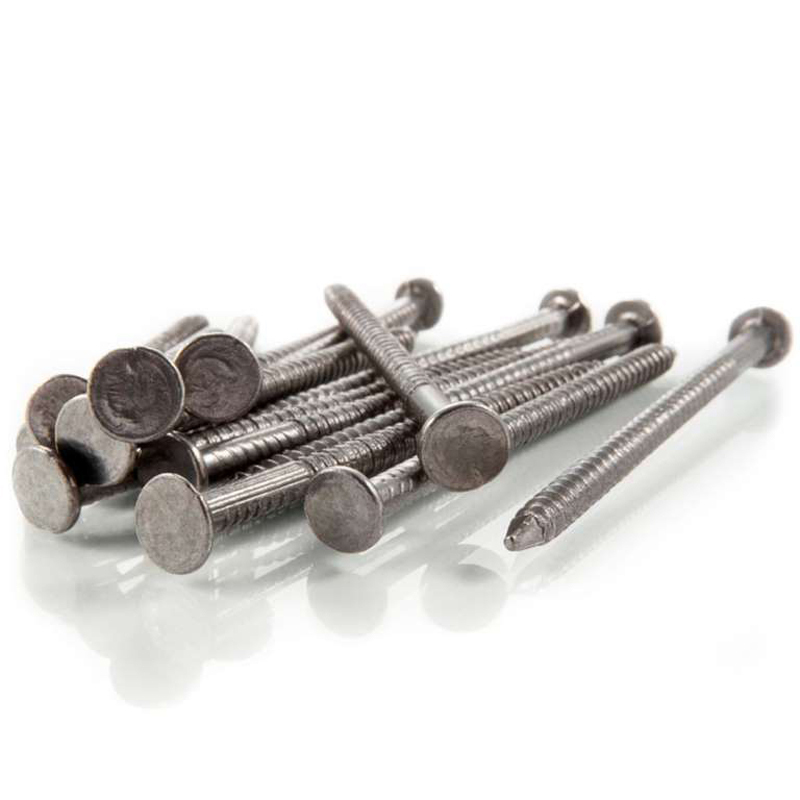 When purchasing fasteners (such as nails or screws) you may see reference to their shank. The shank of a nail is the long, straight part below the head, what most people would refer to as the nail proper. The shank of a screw is the section between the threads and head; it may or may not be present, depending on the intended function of the screw. Finally, the shank of a drill bit is the section that is slipped into the drill and held in place by the chuck. Drill bit shanks vary by use, but most modern drill chucks can hold almost any variation.If all that sounds confusing, don't worry about it. All you really need to know is that modified shanks offer more gripping strength. They're more difficult to remove if you have to modify a job later, but they're less likely to pop out in the meantime. Similarly, the smooth shank of a wood screw is designed to allow the head to pull tight to the wood surface, without overheating the screw and causing it to expand into the wood fibers. This is why it's important to use the fastener designed for the job at hand. An arbor is a tool component that stabilizes or holds a material in place. 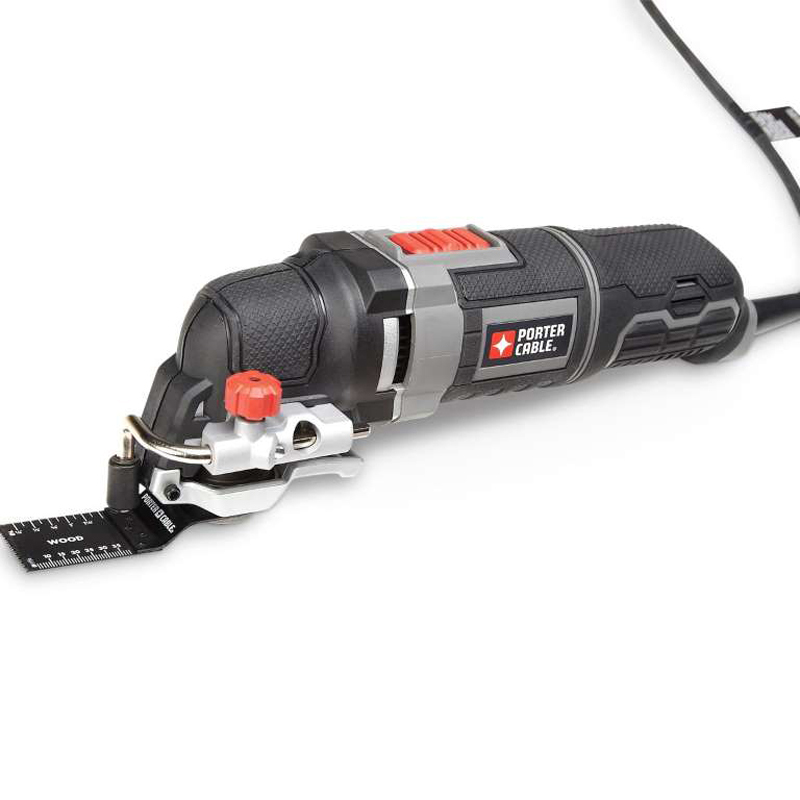 There are a few different tools that use an arbor of some type, but the place where DIYers are most likely to encounter one is with a common hole saw. In that application, the arbor is a ring that sits around the shank of the drill bit, secured in place with a set screw. The arbor is removable to allow different sized hole saws to be swapped out, and for the centering drill bit to replaced should it become dull. For those DIYers who are using lathes to turn items like table legs and spindles, the rake angle of a tool is a critical consideration. 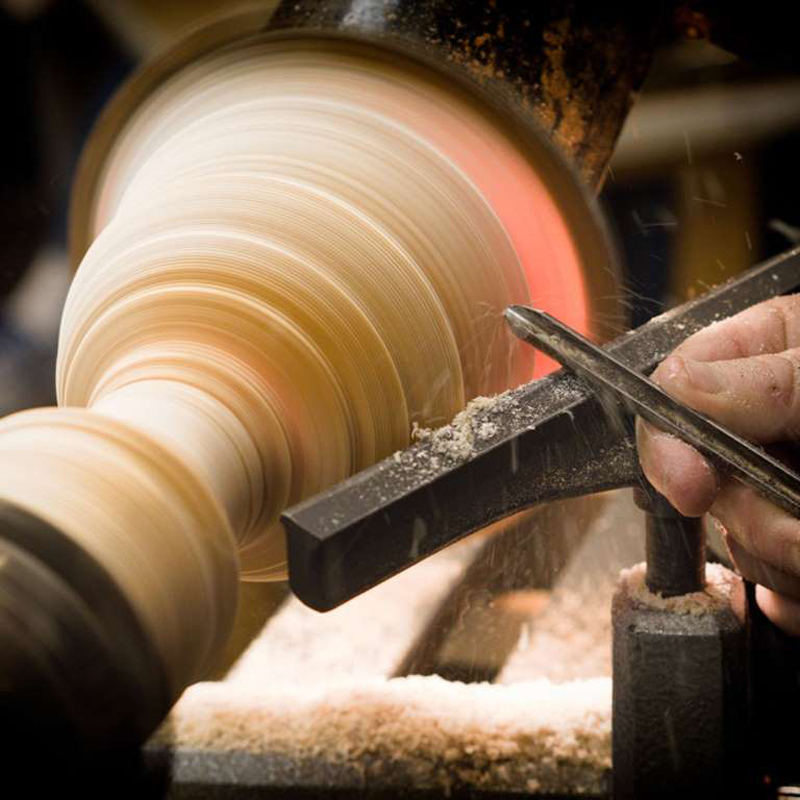 As the lathe turns the material being worked, the shaping tool is brought to its surface, shaving away material quickly and efficiently. There are several different angles to take into account when selecting a turning tool, and lathe operators need to know at least the basics of each, as they all affect the amount and ease with which chips are removed from the project material. The rake angle is the angle between the front of the tool and a line perpendicular to the surface of the material being shaped. Radial arm saws are essentially circular saws mounted on an arm that projects over a work surface. They are versatile tools designed for cross-cutting wide lumber, but can also rip to length, cut dadoes and more. Once staples of wood shops worldwide, they have become less common with the drop in price of sliding compound miter saws. 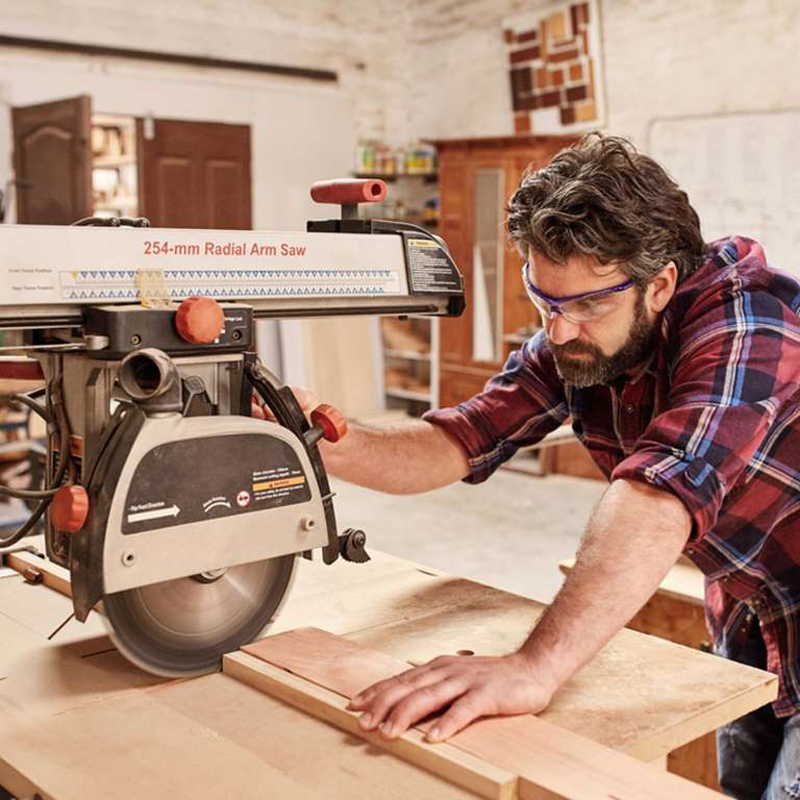 And although radial arm saws are perfectly safe if used correctly, a sliding compound miter has a more gentle learning curve, making it especially popular for DIYers.